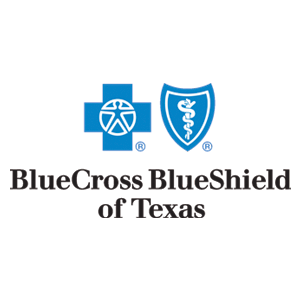 McCoy is president of Blue Cross and Blue Shield of Texas. They grow the food we eat. They farm the materials for the clothes we wear. They provide the energy that drives our cities. These are the rural Texans we love and idealize. 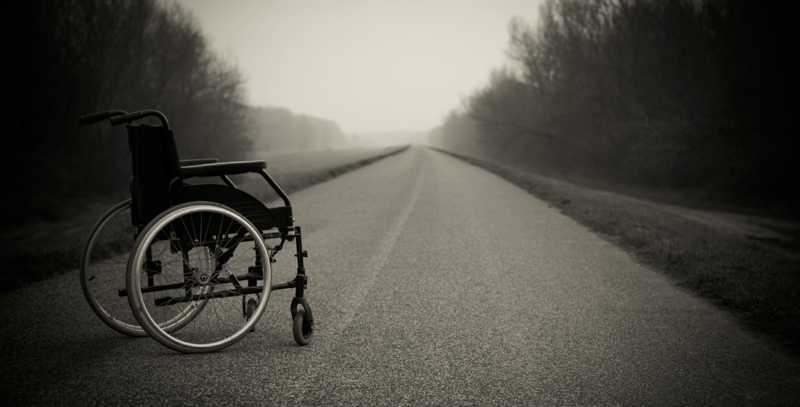 But we overlook a serious reality: Rural healthcare delivery systems are either on life support or nonexistent.